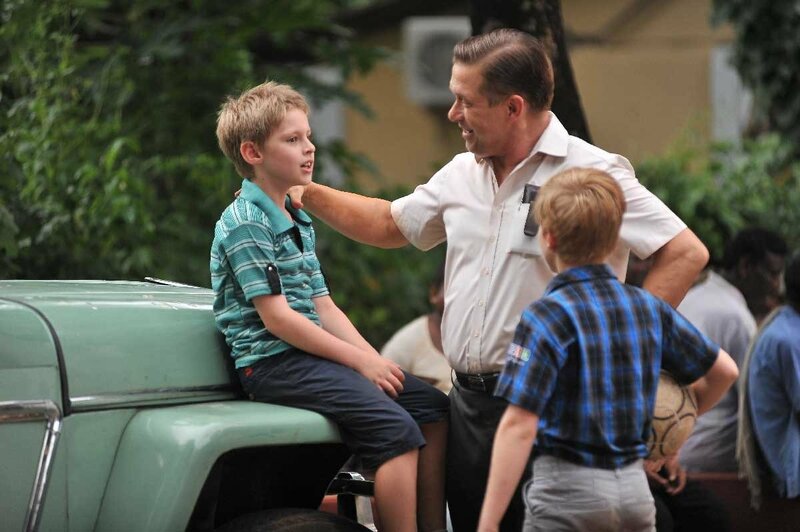 Movieguide® recently talked with Christian actor Stephen Baldwin about his upcoming faith-based movie THE LEAST OF THESE: THE GRAHAM STAINES STORY. 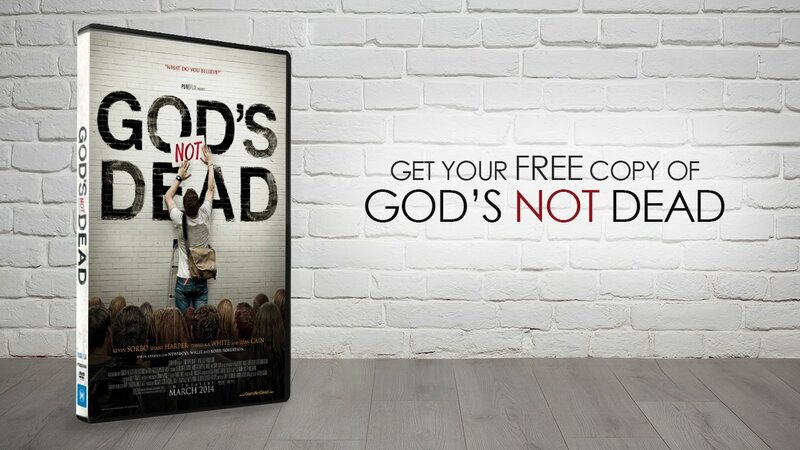 In the movie, Baldwin plays the title character of Graham Staines, an Australian missionary living in India with his family as he engages with a community of lepers and shares the Gospel. Tragically, Graham and his boys are martyred by an angry mob of Hindus who hate what Graham is doing for the lepers. “It’s really about the family and the humanity of it and the obvious tragedy in all of it,” Baldwin stated. THE LEAST OF THESE hits theaters on February 1st, just days after the 20 year anniversary of Graham and his two sons’ death. Baldwin told Movieguide® that the timing of the release was intentional. Open Door just announced that India is the 10th most dangerous country for Christians, with attacks against followers of Jesus on the rise. The full review of THE LEAST OF THESE: THE GRAHAM STAINES STORY is available here.